VISIT OUR STORES FOR MORE INFORMATION. 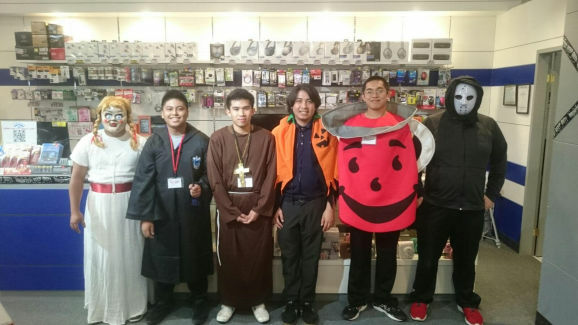 Please visit our three store locations to better serve you. 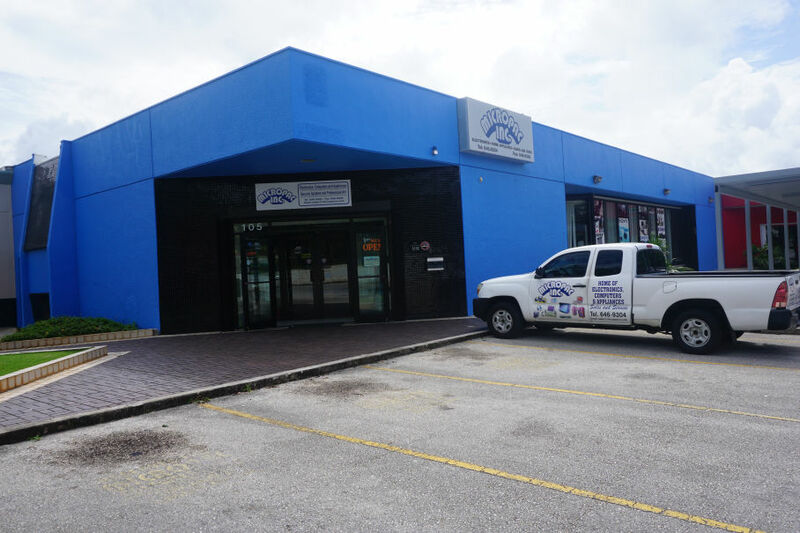 Repair Department hours are Monday to Saturday 10:00am to 6:00pm, Sundays Closed. 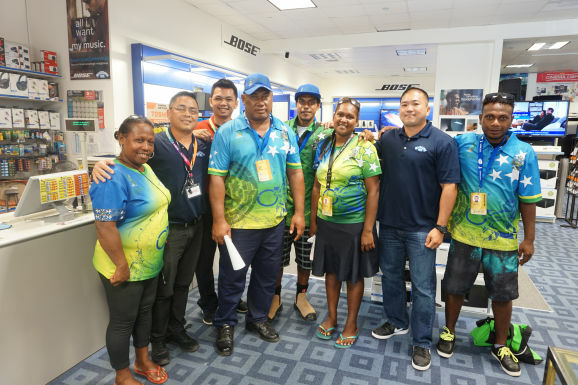 Located in the Micronesia Mall, this location offers consumer electronics like televisions, computers, cameras, and so much more in the hustle and bustle of our mall shoppers. Hours of operations are 10:00am to 9:00pm daily. 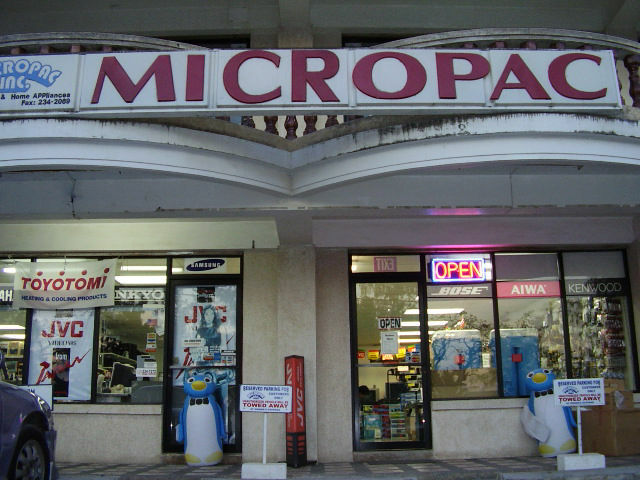 Micropac Audio was established in 1968, by the Kanazawa family, as a specializd audio equipment retailer. 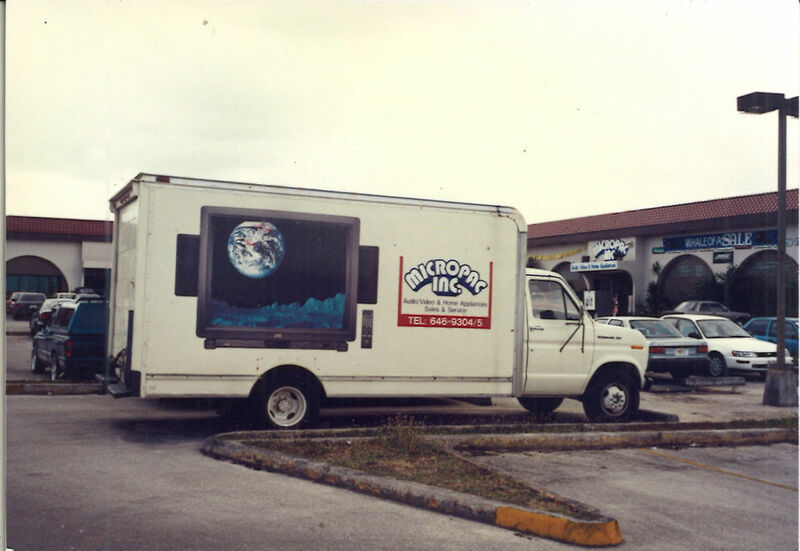 In 1968, the name Micropac Audio was legally changed to Micropac,Inc., due to the increased selection of merchandise to include both consumer and professional Audio/ Video equipment, personal electronics, Home & Kitchen appliances, computers, office equipment, CCTV, etc. 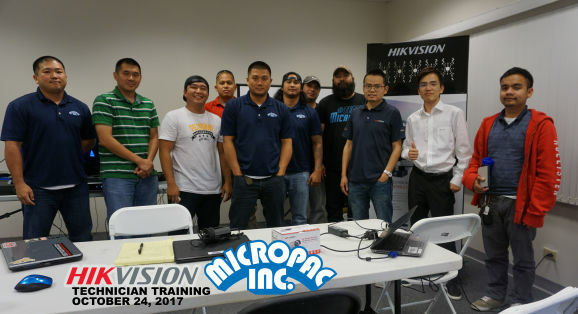 Micropac is the Authorized Distributor for Bose, TOA, Hikvision, Maruson, and Yamaha. 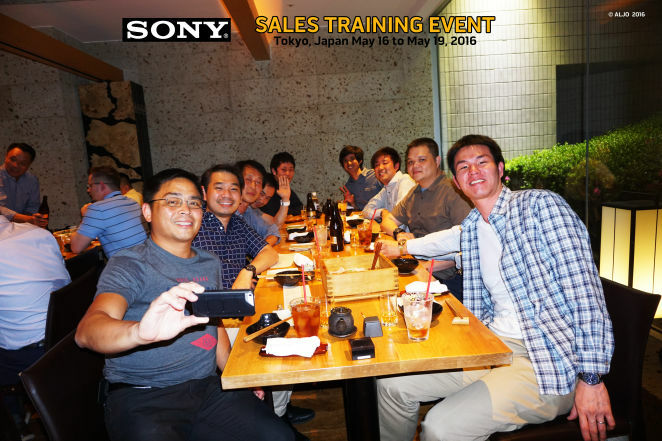 We are the Dealers for Sony, Onkyo, Gopro, etc. 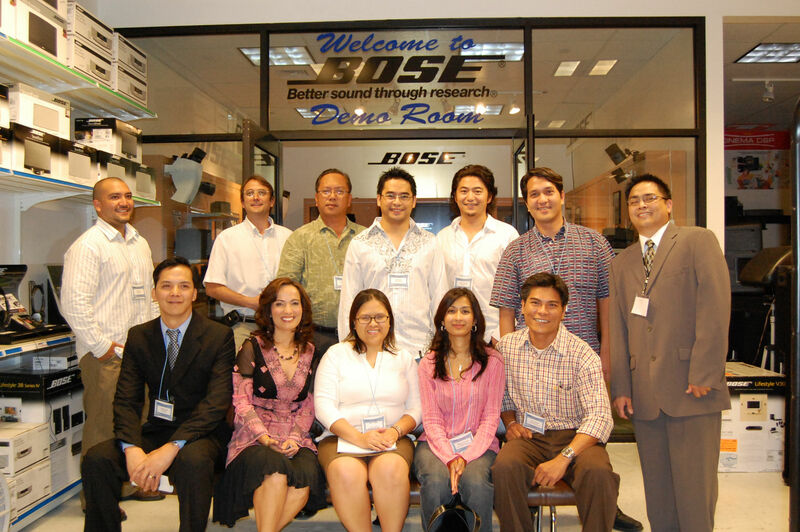 - Wholesale: Bose personal electronics, Sony personal electronics, CCTV DIY kits, etc. 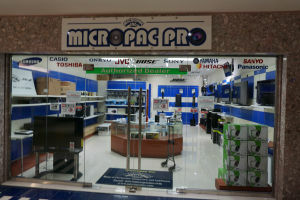 - Our Service Department is located at our Main Store specializing in Electronics, Office Equipment, and Computer Repair. 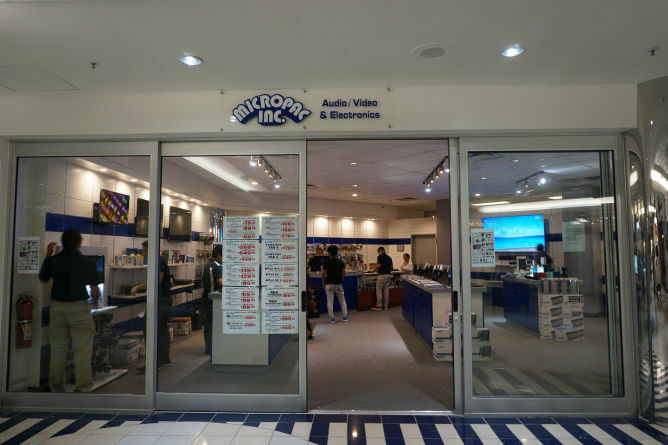 - Our Commercial Department provides onsite sales, system design, service, and installation specializing in Professional Audio/ Video, CCTV, Intrusion Alarm, Access Control, Small Business Networking, Intercom, etc. 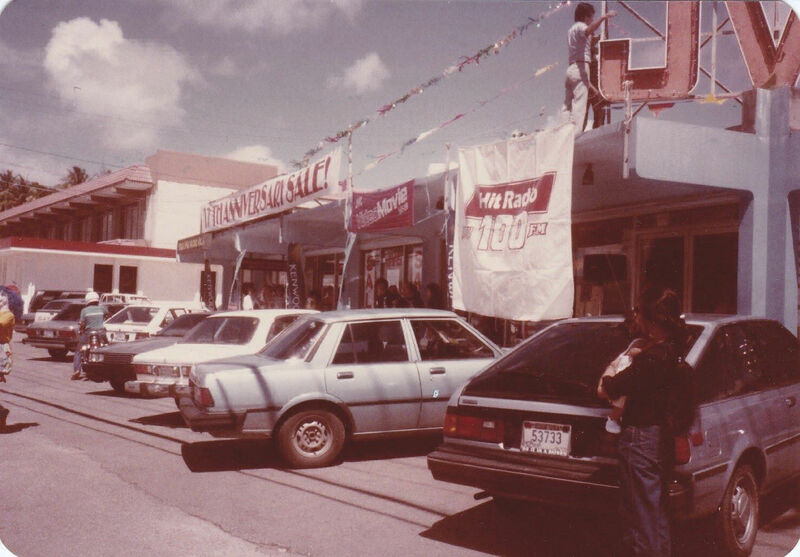 We currently serve two of the three shopping malls on island and roughly 90% of the island's Hotels. 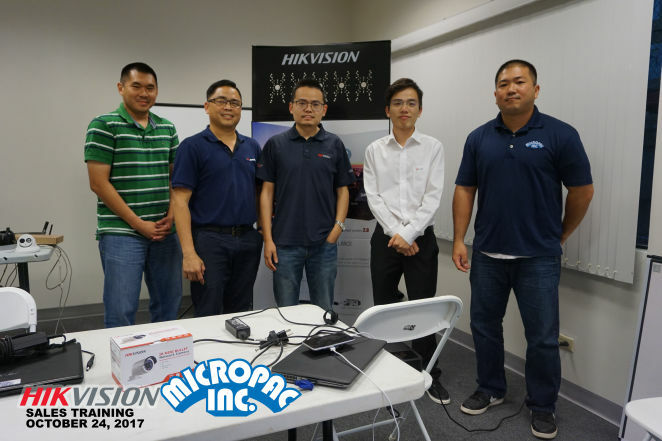 Authorized Distributors for Bose, Hikvision, Yamaha, Xtreme, TOA, Maruson, and Tiger. 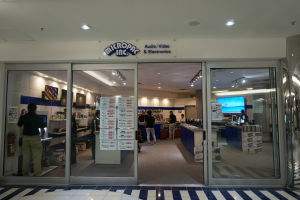 Authorized Dealer for Sony, Gopro, Onkyo, Elecom, Gentos, Buffalo, TJ Media, Magic Sing, Nissei, Bandai products, GE, Monoprice, Avanti, Iwako, Panasonic, Peavey Sound, Casio, Acer, Lenovo, Acer, Samsung, Hewlett Packard, Dell, Seiko, Canon, and Other Electronic Products and Accessories. 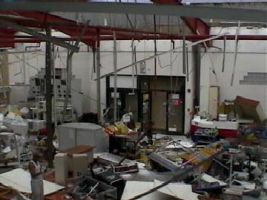 EMPLOYEES:	Retail Dept. and Wholesale Dept. 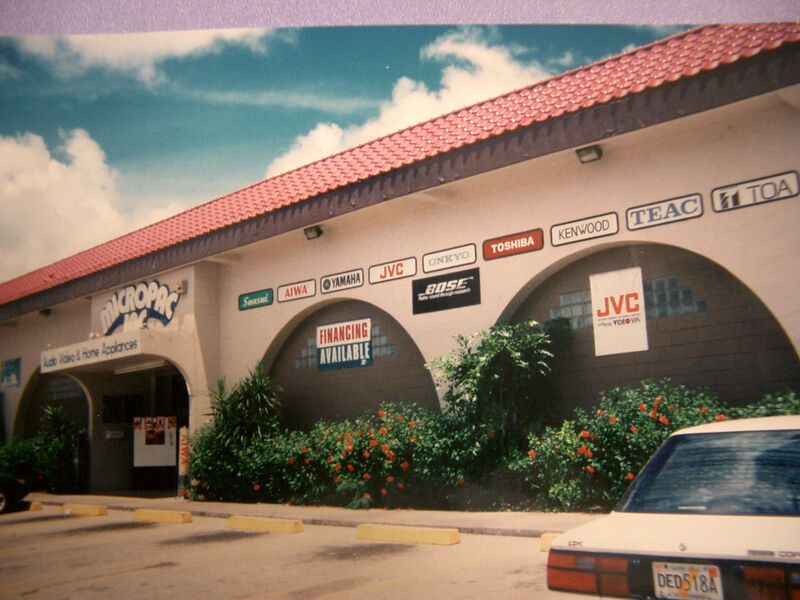 GEMINI SOUND, PEAVEY, CASIO, AND OTHER ELECTRONIC PRODUCTS AND ACCESSORIES. CATEGORIES:	Please see the below sheets. 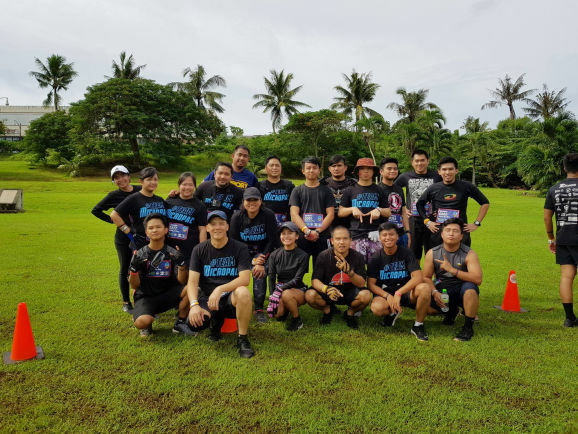 PARENT COMPANY:	KANAZAWA CO., LTD.
to Route 8 Junction Agana, across Agana Cemetary. 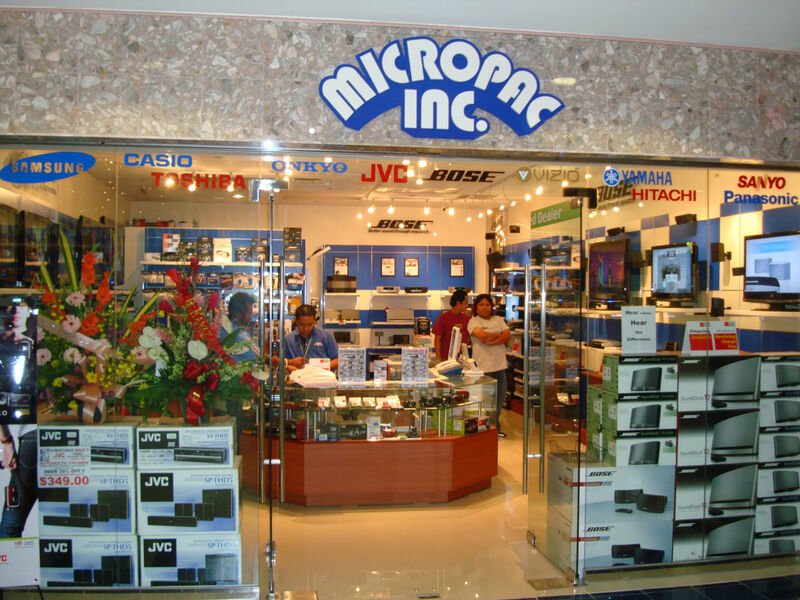 and other several brands of electronic products. Also, established business of Wholesale Department. 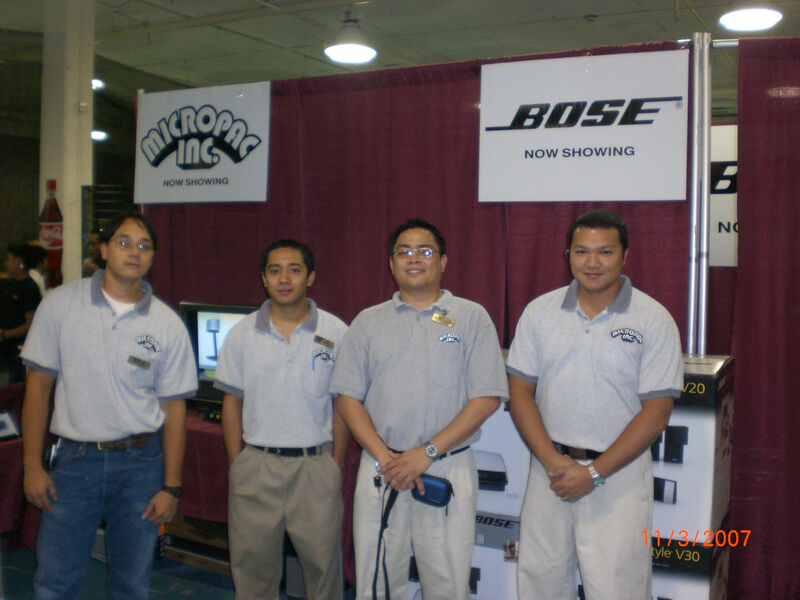 Micropac, Inc., due to expansion of home & kitchen appliances. 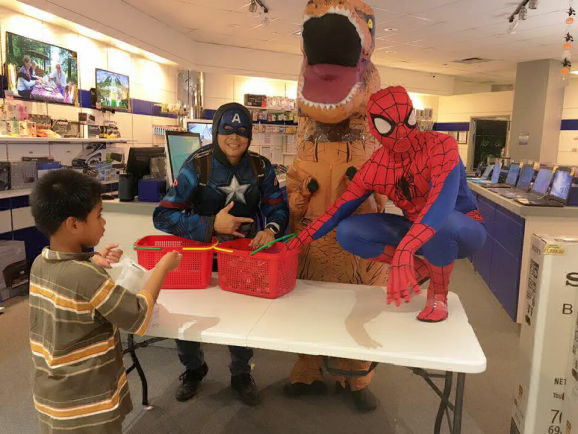 New location in Upper Tumon along Marine Corp. Drive. 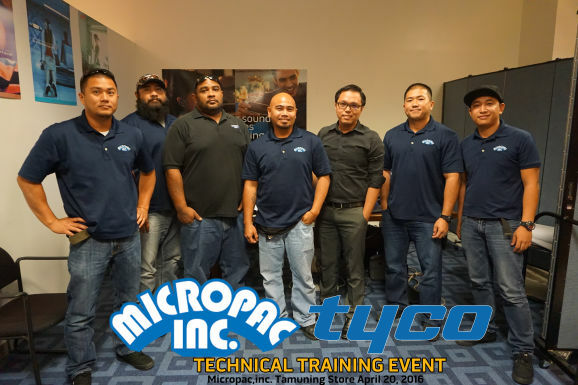 Our Micropac Team ready to serve you at our new location. 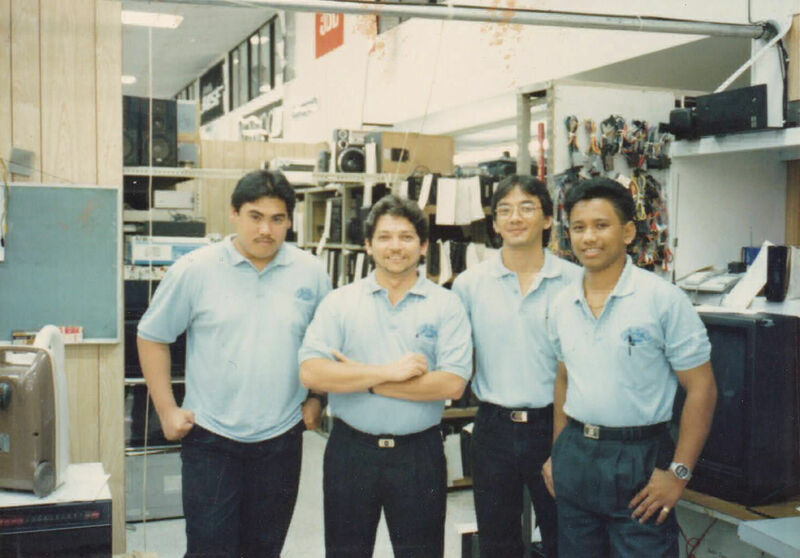 Store Manager, Fred Marques, pictured with the Service Department Team. 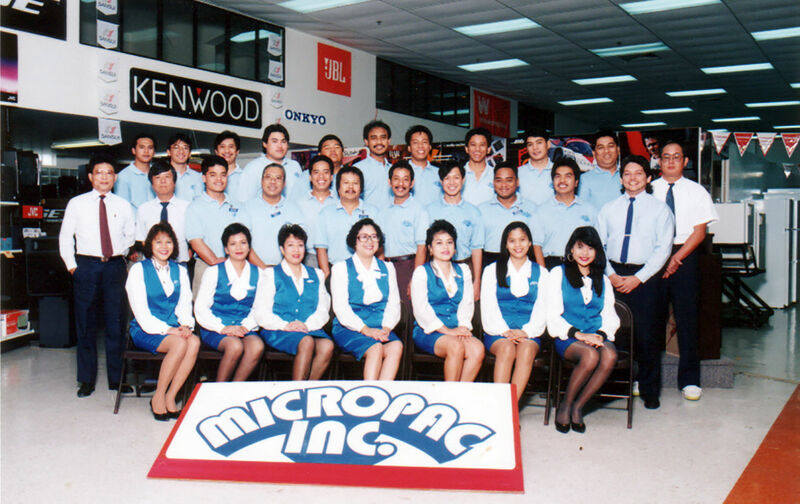 Micropac Team Photo at Christmas Time. Calculators, Electronic Keyboard & Copiers. 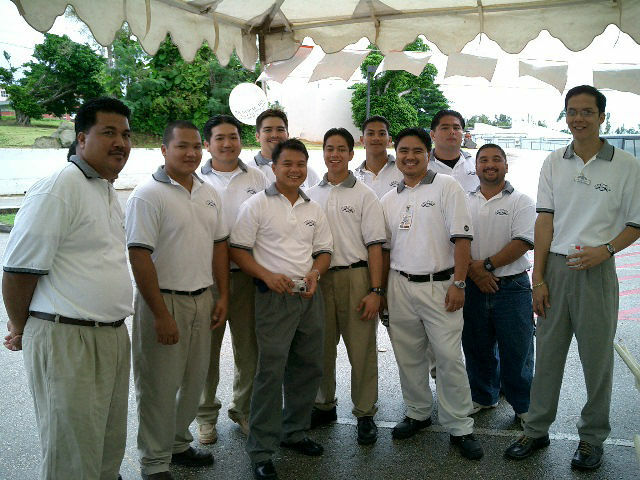 Add installation, service and support team of Air conditioners. DJ equipment, Casio Electronic Keyboard. 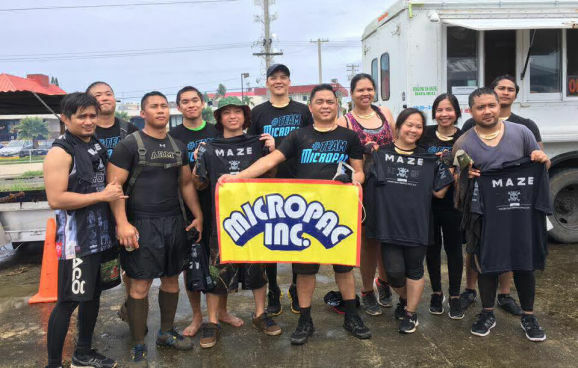 One of Micropac,Inc. 's Largest Sale Event happening in March. 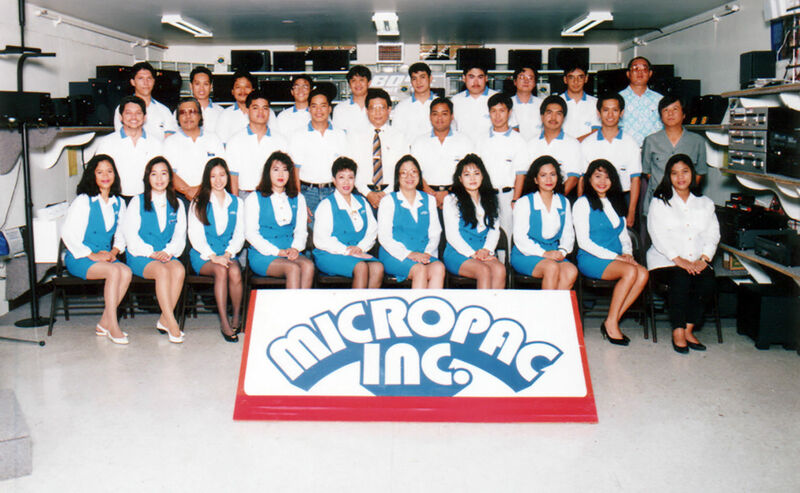 Micropac,Inc. 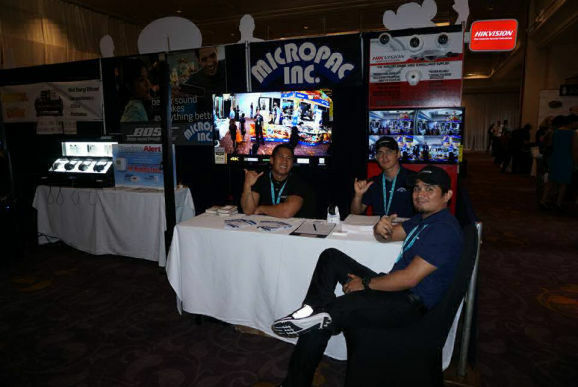 participated in a showcase event at Palace Hotel in October to present our latest products customers can shop for. 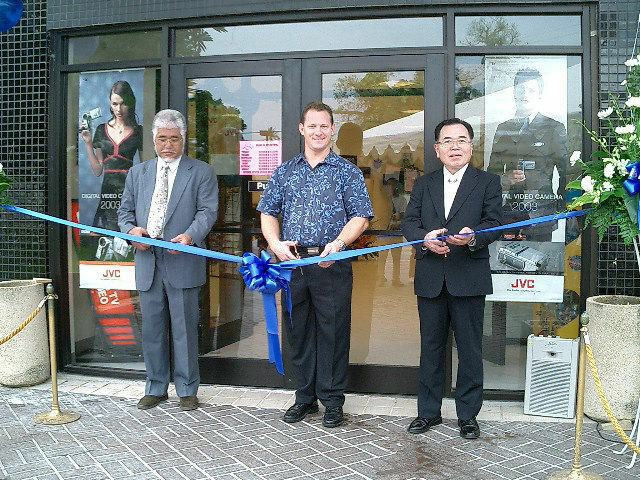 Jan., Owner and President Past away, newly appointed President, Mr. K. Kise. 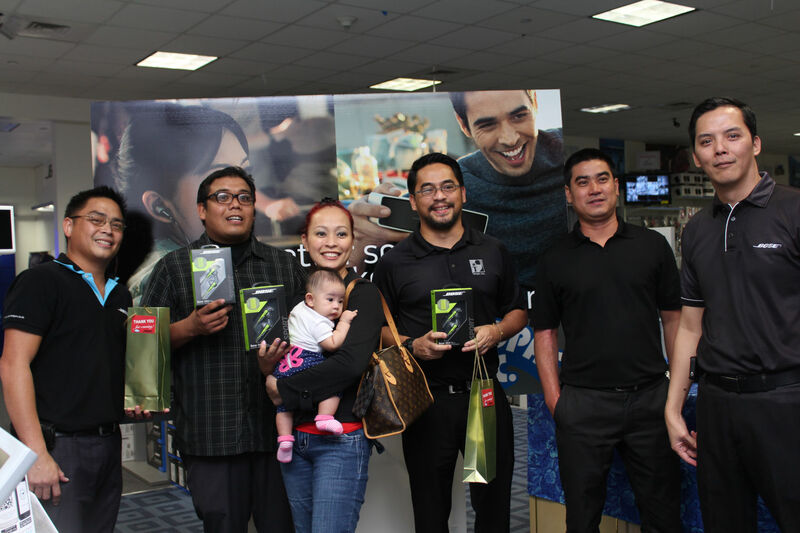 Store Manager, Fred Marques, poses with his sales staff (Jojo, Nelson, and Loy) to begin the day. 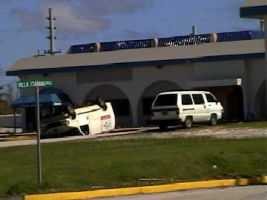 Micropac Cargo van was found upside down in the parking as a result of the Supertyphoon Pongsona visit. 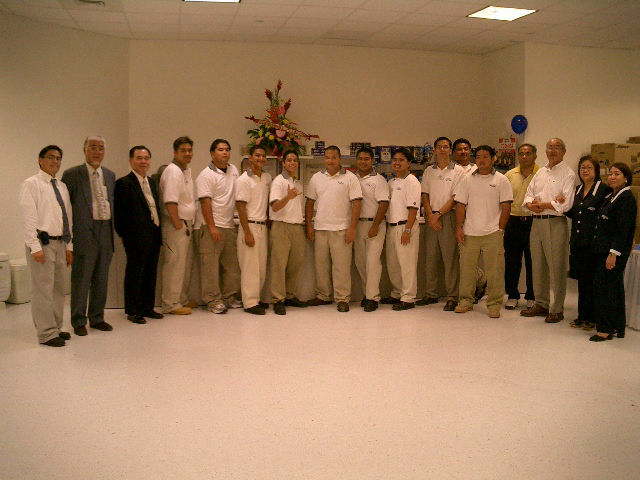 Ribbon Cutting ceremony for the Re-Grand Opening of Micropac,Inc. A quick pic before the Grand Re-Opening festivities begin. 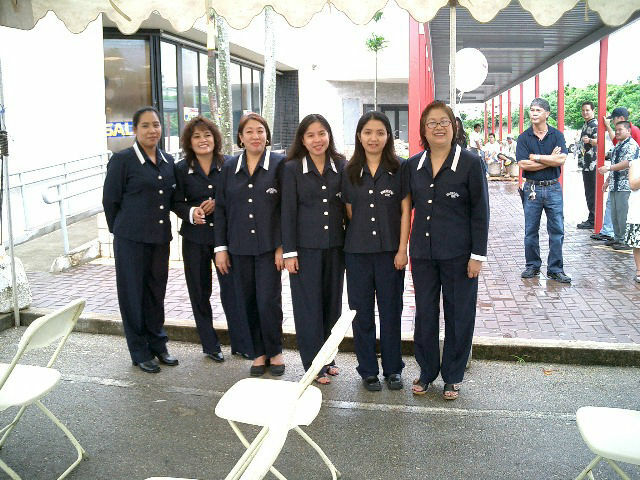 The ladies also getting ready for the festivities. 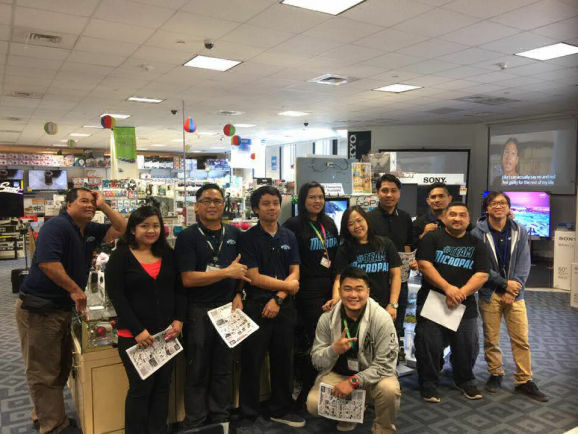 A quick pic after the Grand Re-Opening event has ended, Great work everyone! 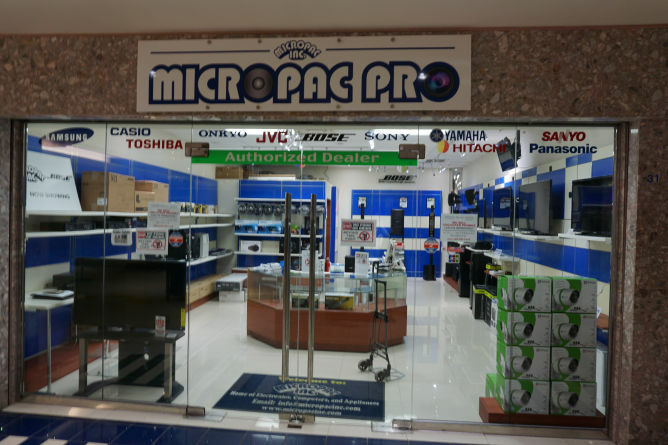 Micropac Saipan, Inc in CNMI closed, due to slow economic situation. 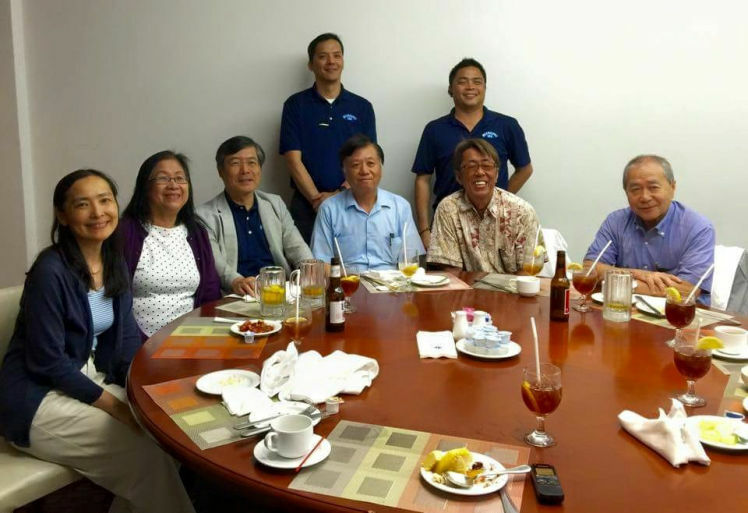 March, Newly appointed President, Morishige Nishihira. 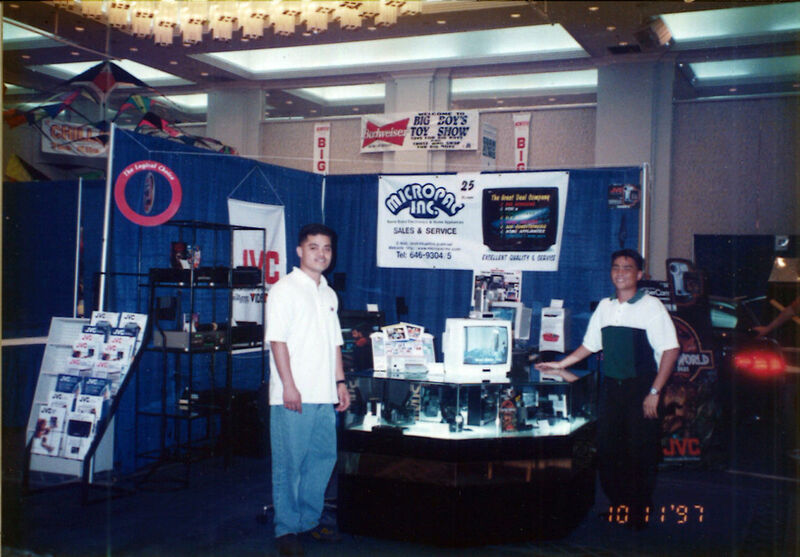 Nov., Participated in the BIG BOYZ TOYZ SHOW in the Micronesia Mall Expo Hall. 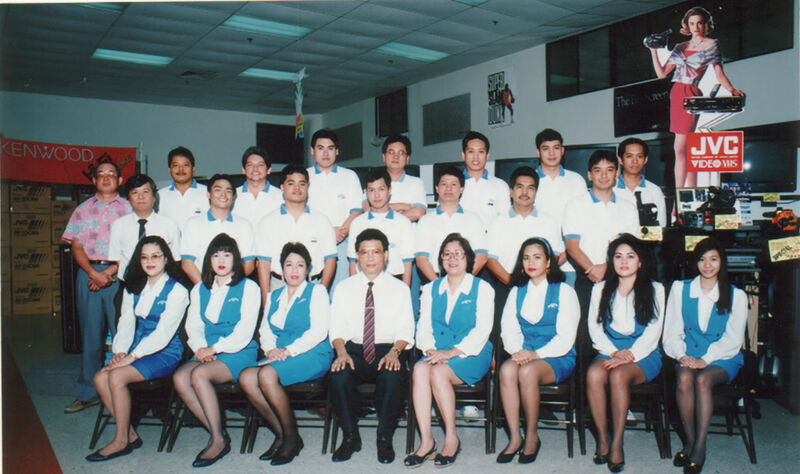 May, 40th Anniversary, Mr Toshikazu Kanaoka, Commercial Dept joins company. 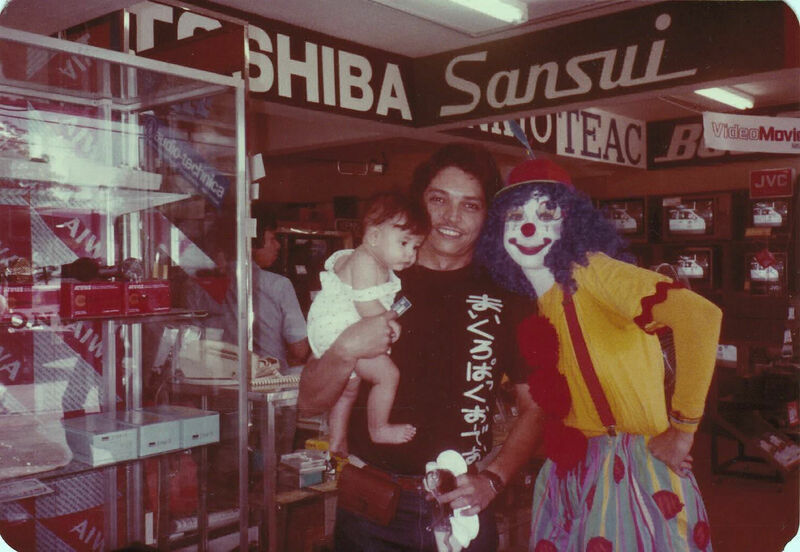 May, 42th Anniversary, Mr. Toshikazu Kanaoka leave company due to sickness of spouse. Aug. Mr. Sunny Dacanay joined for Manager of Commercial dept. Nishihira became Chief Operating Officer. an advisor. 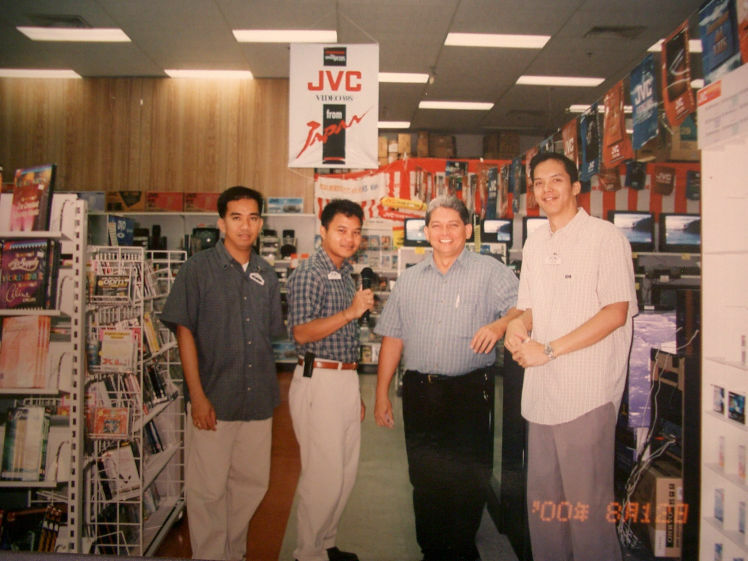 He now works at brother company KANAZAWA GUAM. 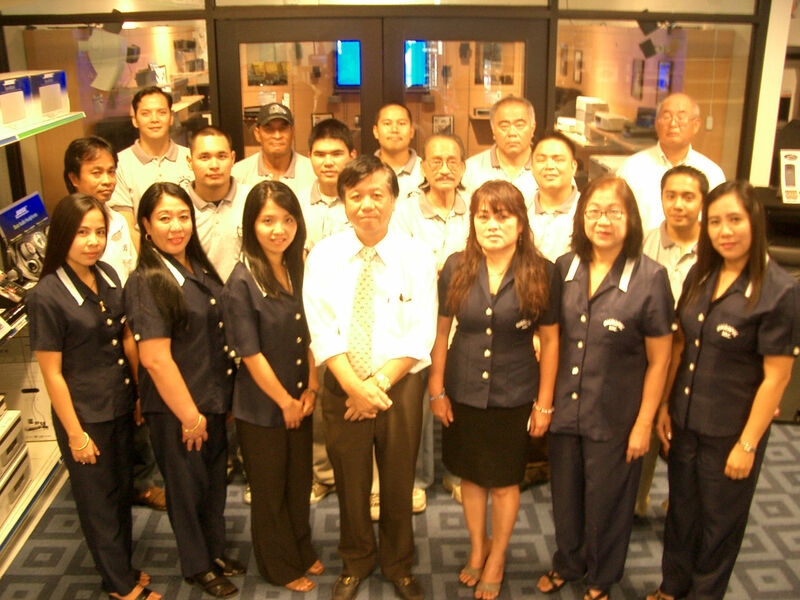 June, Mr. Yukio Matsushita will assume duty as Interim General Manager. Added Xtreme branded accessories to its distributorship line. 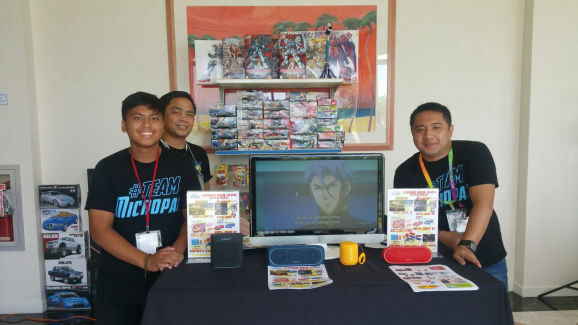 Added Maruson branded powered accessories to its distributorship line.